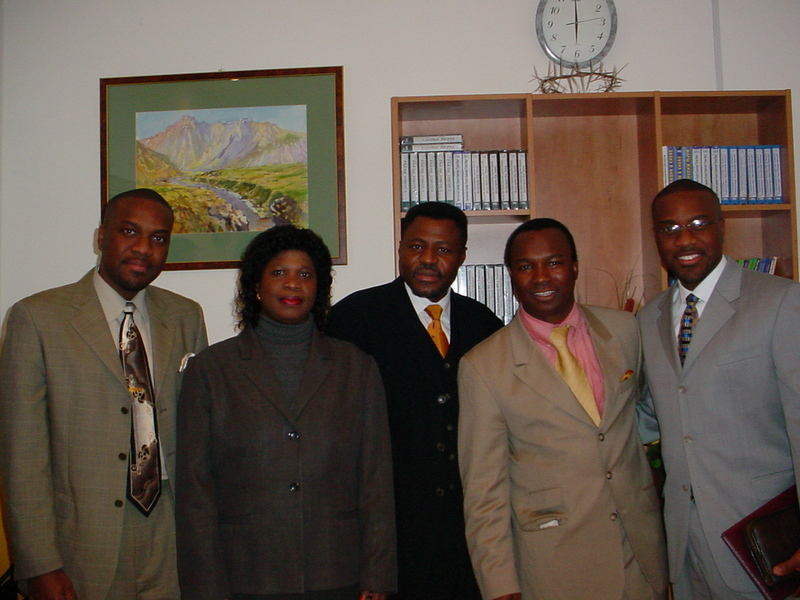 In the month of October 2003, we were privileged to be in the Ukraine visiting with Pastor Sunday Adelaja of The Embassy of God, Europe’s largest charismatic church of 20,000 members. 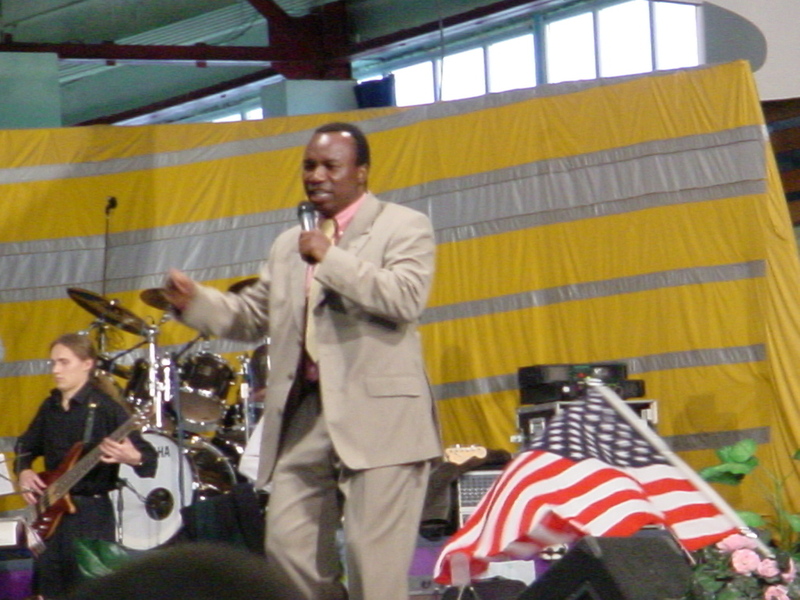 We addressed nearly 1,200 men during their men’s conference during the midday session. 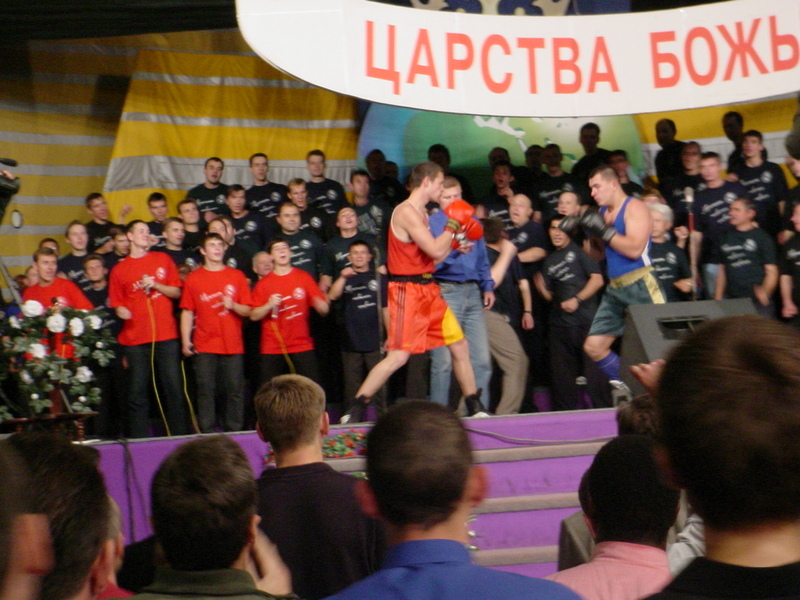 What an exciting time it was to minister and witness the revival in the Ukraine. Click on the Image thumbnail to view the larger image.